Your brand, your story. 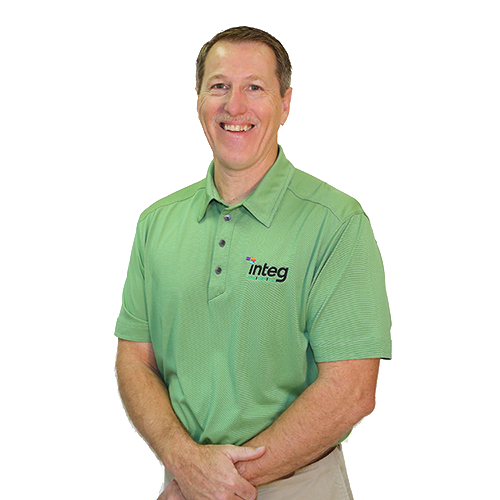 If you’re looking to learn more about Integ, contact us or continue reading. Integ’s humble roots as a small printing company in Waco, TX has rapidly grown over two decades to the largest print company in Central Texas and Brazos Valley. As the world of print and communication evolves, so have we. The integration of multi-channel communications has driven our investment decisions to create the ultimate streamlined solutions provider when it comes to your brand and your message. However you want to reach your audience, we can do it and do it well. We help create, manage, deliver and optimize your communication with services like large and small print, direct mail, promotional products and consultation services. 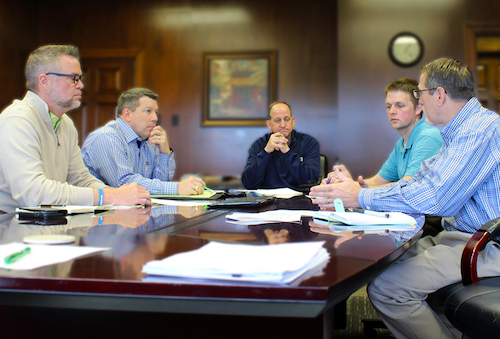 As we consult with our customers, we learn their needs and dreams—our goal is to create opportunities to connect with new prospects, build brand recognition, motivate current customers and increase revenue by offering efficient, effective and economic services. Focus your message with one provider; choose Integ- your end-to-end communications provider that delivers innovative integration and most importantly integrity. Your company has a story to tell, Integ delivers. Give us a call to learn more about Integ or fill out our contact form below. We’d love the chance to partner with you.